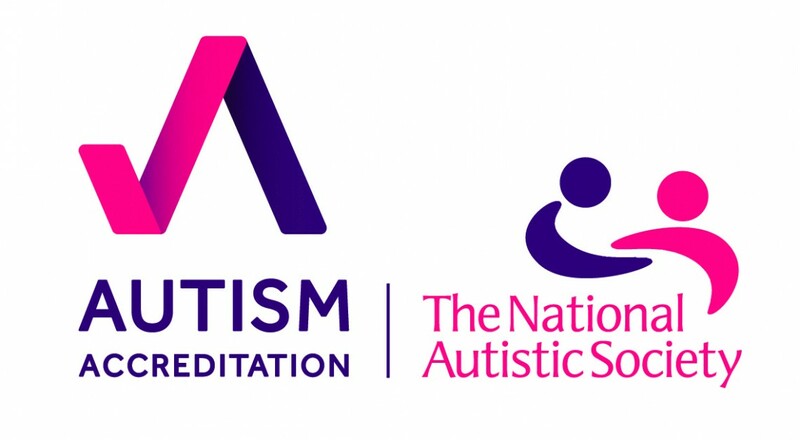 Christine Flintoft-Smith, Senior Accreditation Advisor for the National Autistic Society (NAS), has asked Autism&Uni to help with designing an autism accreditation programme for UK universities. The programme will be based on a self-assessment framework universities can use to evaluate their current provision, identify development needs and improve provision over time. NAS has a long history of assisting schools with becoming more autism-friendly. The well-established schools accreditation programme (see http://www.autism.org.uk/professionals/accreditation/about.aspx) prompts schools to reflect on their current autism support and develop it further. NAS will draw from this experience when designing the new scheme for universities. Autism&Uni project lead Dr Marc Fabri has now been asked to advise the National Autistic Society on core areas such an accreditation needs to address, and the different levels of accreditation universities could be awarded. Other experts consulted include Nick Chown, main author of the 2016 HIGH ACHIEVERS project report (https://www.highachievers.website/survey-and-final-report), and the Disability support team at Glasgow Caledonian University, led by Catriona Mowat. Glasgow Caledonian are also taking part in a pilot programme with the NAS, evaluating an early version of the accreditation framework over the next 2 years. I just wanted to let you know that I think this is a great idea. I look forward to seeing the framework and promoting it where I work. Thanks for your supportive message. Yes it’s an important step and I think universities will really benefit from making their teaching, assessment, services, estates, marketing material, etc. more autism friendly. Awareness is key here! I hope to help with getting the self-assessment right.